Undercover looks and fast action. 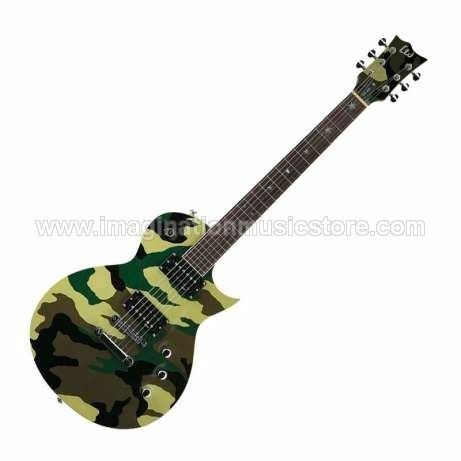 When you're ready to rock, ESP LTD WA-200 guitar delivers loud, edgy tone. The basswood body's clean, traditional lines scream power and style. Let your fingers fly over the WA's blazing fast, 22 extra-jumbo frets on a rosewood fretboard and thin U-shaped maple neck. A Tune-o-matic bridge with a stop tailpiece not only keeps you well intonated, but provides sweet sustain. This ESP LTD is loaded with 2 ESP LH150 humbuckers with a 3-way toggle pickup selector. These pickups provide all the punching chord and soaring solo tone options you can imagine. The guitar's gloss finish and chrome hardware are stage light ready. 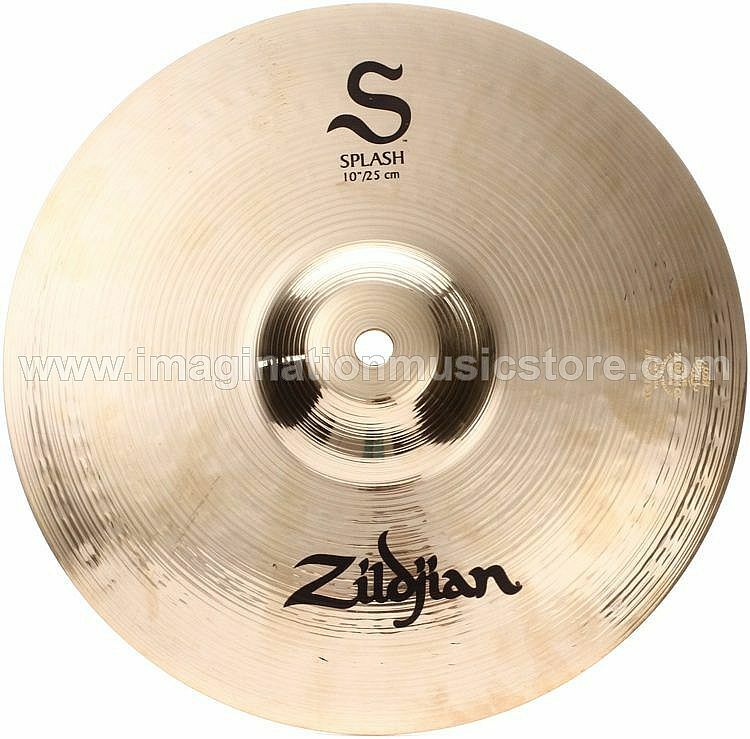 Jual Zildjian S Series Splash Cymbal - 10"